There's a whole lot of information on Ford that's being ignored by the mainstream media. Their agenda is to portray her as a victim of sexual abuse-period! 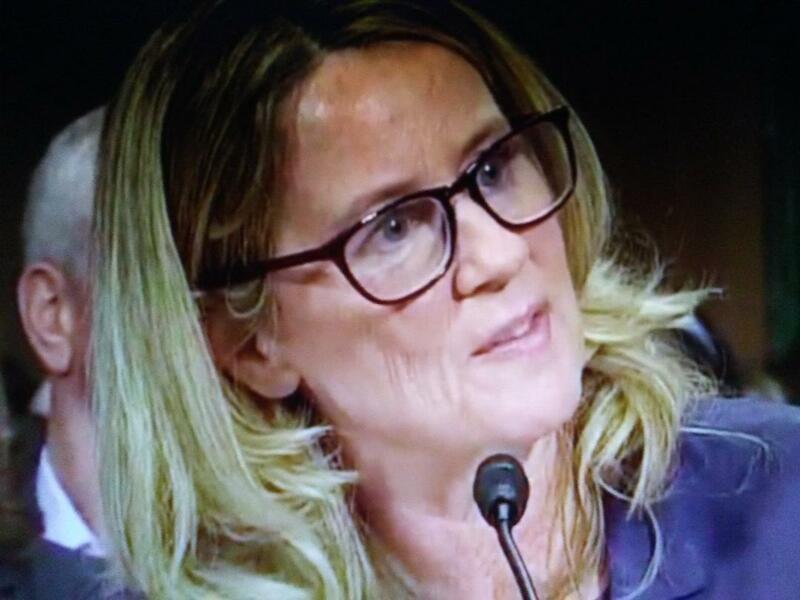 InFoWars reports testifying under oath before the Senate Judiciary Committee, Christine Blasey Ford identified herself as a ‘psychologist,’ but records indict this is a false statement under California law. Someone at Stanford University also appears to have caught the blunder and edited Ford’s faculty page.